Whether you're in debt or not, learning how to budget money is essential for your future. You don't have to sacrifice your life to do it either! You might need to adjust your value system a little bit and learn what tools will work for you. But trust me, it will be worth it. You will be happier, feel more enriched, and be more satisfied with your financial state. No one likes living in debt or out of control of their finances. Let's change that by learning how to budget. And if you want to dive in deeper, Here's some secret tips for sticking to your budget for good. While this step is more mental than practical, it has to be first. If you want to know how to budget money successfully, you need to be able to tell the difference between a financially-driven ‘lifestyle' and your overall financial well-being (or life). Step back and look at the big picture of your life. Are you making financial decisions to support a lifestyle that might be out of your current price range? Don't forfeit your financial future for the sake of a lifestyle you can't afford right now. The mantra today is “YOLO” (You Only Live Once). Don't get me wrong, having a YOLO mentality can be healthy sometimes. It helps us break out of our comfort zones, take risks, and experience things that we might typically shy away from. But, this idea goes both ways. I've seen people declare “YOLO!” in a way that means, “I am not going to think about the consequences of my actions.” Which can be dangerous. Remember, “You Only Live Once” also means there are no re-do's. Every financial decision you make today you'll have to pay for tomorrow. We aren't exempted from life's consequences because, YOLO. This dovetails with #1, but consider the things that are really important to you. The things that will last, the ideals and values you want to instill into your children. The way you want them to view life. The heart behind my 30 Days to a Debt-Free Christmas challenge should really be a year-round goal. Delaying gratification and fighting against materialism are both things that we should always value. We all know that waiting to buy something until we can afford it is wisdom, and that having lots of stuff doesn't really make us happy deep down. Remember what you are modeling for your children. With a very small number of exceptions, there is NO household financial management education in our schools. But it is the most practical thing we can learn. One day everyone will grow up and have to manage money until the day they die. 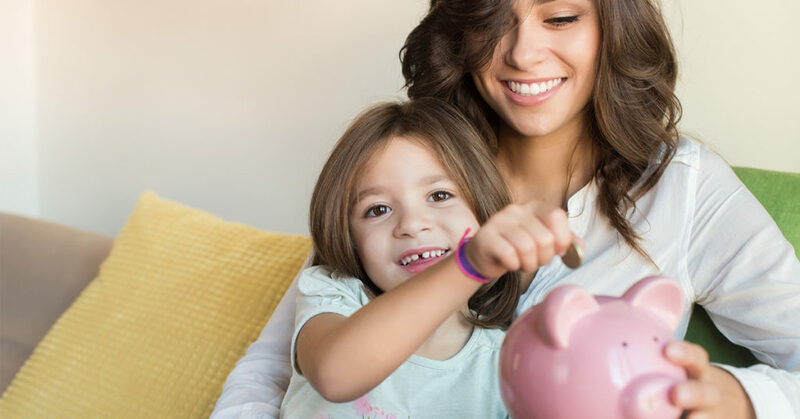 Learn how to budget money properly and show your kids what a good financially debt-free value system looks like. Being debt-free, working hard to earn the things you own, planning for your family's future, and enriching life by being together should be at the top of your list of reasons why you need to budget. 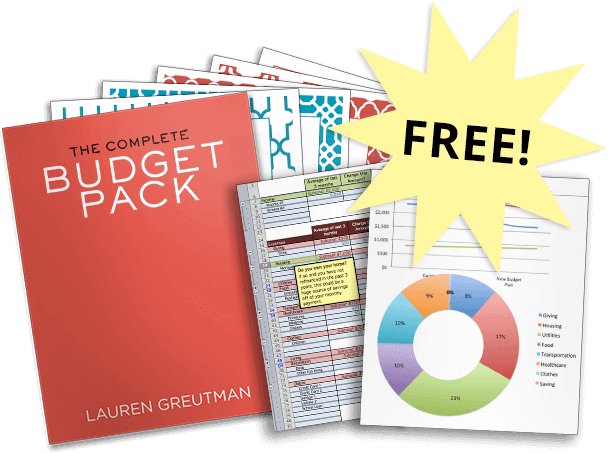 One of the main problems people have when learning how to budget money is now knowing their true take-home pay, their true monthly expenses, or both. Most people can easily figure out their take-home pay if they had to, and it doesn't fluctuate too much. Monthly expenses are typically where people get tripped up. The most common place money goes ‘missing' is in small day-to-day expenses. We all have spending habits that are racking up our monthly expenses and we don't even think about them. Once we get to the end of the month, we realize we can't cover all our expenses. If you are finding that you need to cut some expenses. This is an excellent first step. Now that you know, you can do something about it! 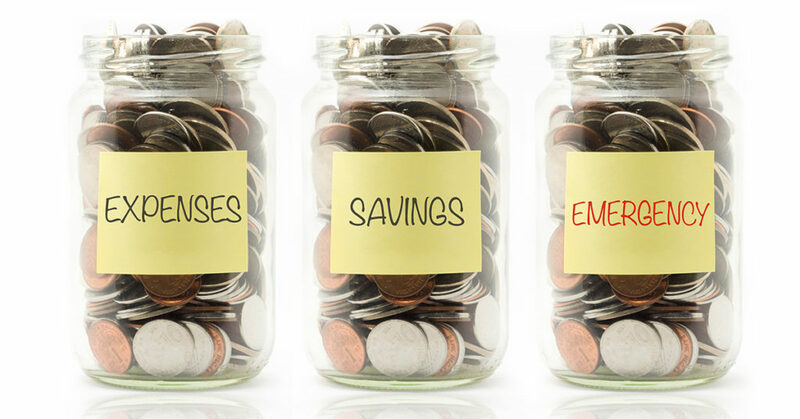 Here's a list of 5 ways to cut your expenses that will come in handy! Being excited about getting your finances in order making positive change is hugely important. But what happens several weeks down the road when that excitement wanes? Will you stick with it? That is when most people fail. But that's NOT what is going to happen to you, right? Here's why – you are going to develop a money system so that you can maintain those positive changes. You want to system to be as painless as possible, but also very effective. 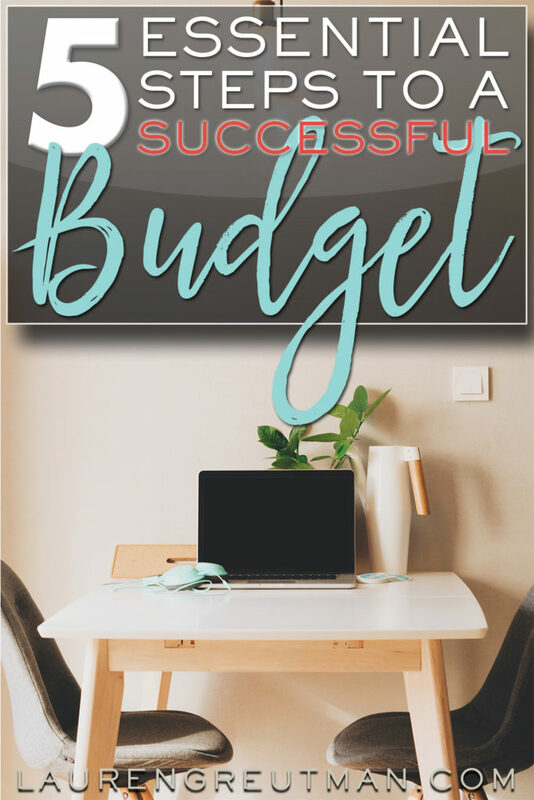 You need a system for creating your budget, for tracking your spending throughout the month and reviewing at the end of the month to see how you did. If you don't know where to start with this, I'd highly suggest Tiller. Here's what's great about it – all of your transactions are automatically uploaded daily, and then you simply have to go in and categorize them with a drop down menu. I actually worked with Tiller to develop a custom template for you. 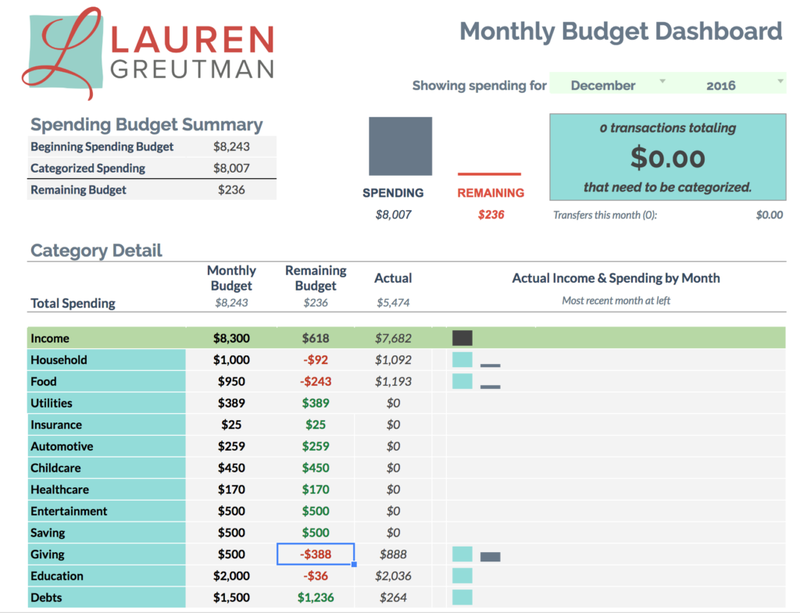 It will track you spending against what you budgeted so you can see how you're doing throughout the month. I made it SUPER simple for a non-spreadsheet gal like myself. Your only job is to log in, categorize your transactions, and it will let you know how you are doing. I'm honestly not a fan of services like mint.com. The problem with it is that it's very rigid. You can't choose your categories, and it does it all automatically for you. Reviewing your spending transaction by transaction is HUGELY important. Sign up for Tiller for FREE here. The trial month is free, but then it's only $5 a month after that. I can't live without it anymore. If you want to live a certain lifestyle, build a retirement fund, see a promotion in your workplace, or something else that isn't within reach just yet; set a goal. When we feel entitled to things that we don't have, it's easy to bypass the valuable character development process and swipe a credit card, get a bad attitude at work, or waste time complaining. Ironically, by definition, feeling entitled to something never earned anybody anything. Don't cheat yourself out of the process. If you want to see something happen in your life or in your finances. Focus, work hard, set a goal, set a timetable, adjust as needed, and stay the course. In The Financial Renovation Course, I've heard dozens of stories of people paying off thousands of dollars in debt. It wasn't magic. They just decided that the pain of staying in debt was greater than the pain of changing their spending habits. So, they set goals and made the changes needed to get out of debt. You can do the same. With a budget, your debt, or anything else in life, you will never achieve a goal you don't intentionally aim for. Years ago, I was running a monthly deficit, in $40,000 of debt, and had NO IDEA how to fix my situation. Through, trial and error, determination, hard work, sacrifice, and goal-setting, I have been debt-free and saving for my family's future for the past decade. I got to the place where the pain of staying in debt was greater than the pain of changing my spending habits. I decided that I was not going to sacrifice my life, or my future to live under the massive debt of living a lifestyle that I could not afford. Make the Change. Learn how to budget your money now so you won't sacrifice your future. Ready for more? Here are some secret tips for sticking to your budget for good.